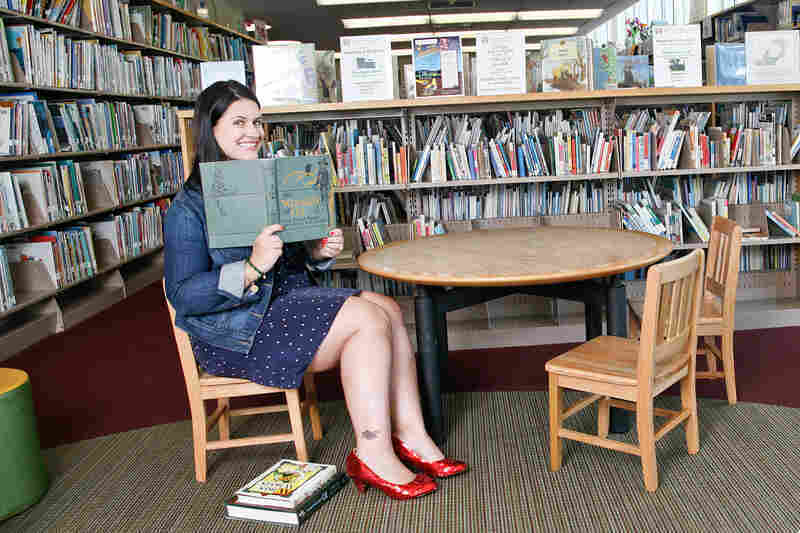 Shedding Stereotypes, More Librarians Show Us Their Tats : The Two-Way Maybe it's their love of ink. 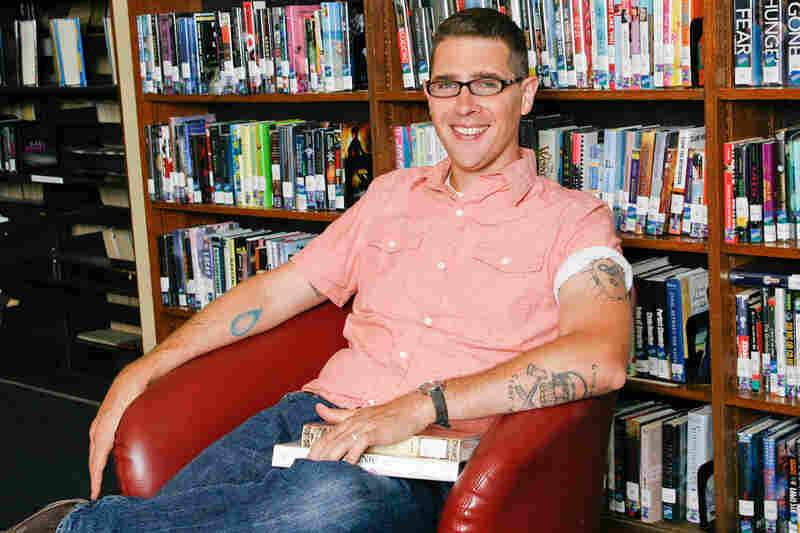 Whatever the reason, there seem to be quite a few librarians who have tattoos. And there's a bit of a trend: Sell calendars of librarians who are baring their body art to raise money for their institutions. Is it their love of ink? There seems to be something about tattoos that appeals to quite a few librarians. Back in 2009 there was the Texas Library Association's "Tattooed Ladies of TLA" calendar that raised money for libraries damaged by Hurricanes Katrina and Rita. 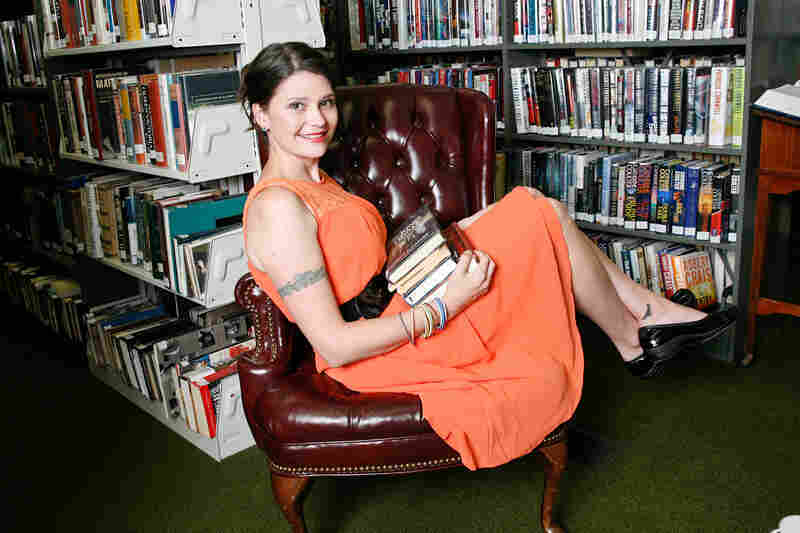 Last year, the Tattooed Youth Librarians of Massachusetts came out with a calendar of their own featuring their inked-up members. 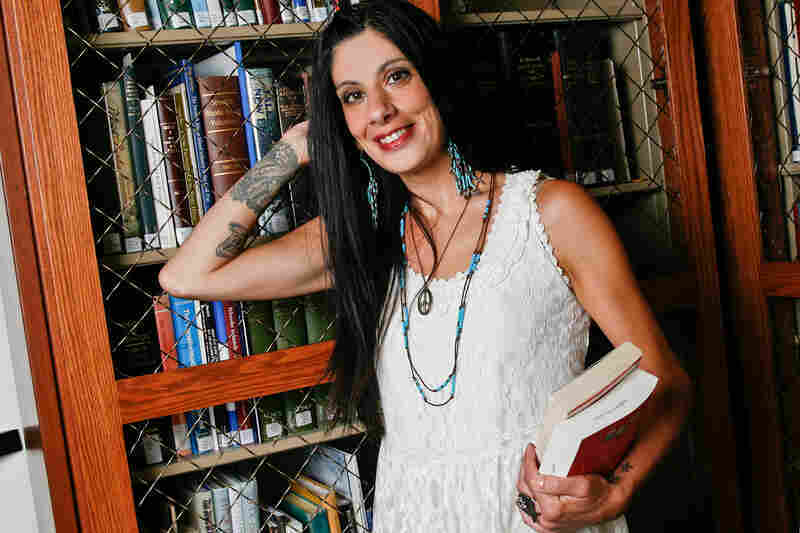 Now the Rhode Island Library Association is raising money by selling a "2014 Tattooed Librarians of the Ocean State" calendar. 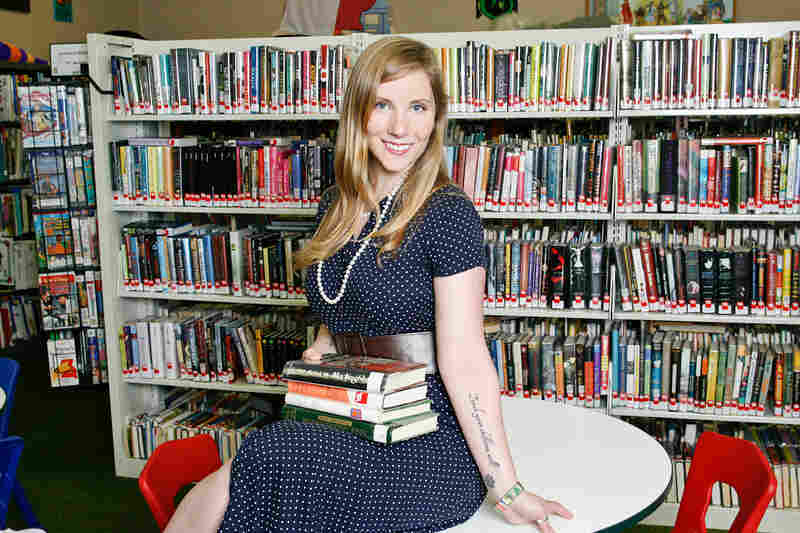 "When we're out there advocating in the community, people always tell us that they love libraries. Purchasing a calendar is a great way to translate that sense of love into a show of support. RILA is committed to ensuring that libraries remain relevant in the digital age and will be here for our patrons when they need us most. It's a good cause! 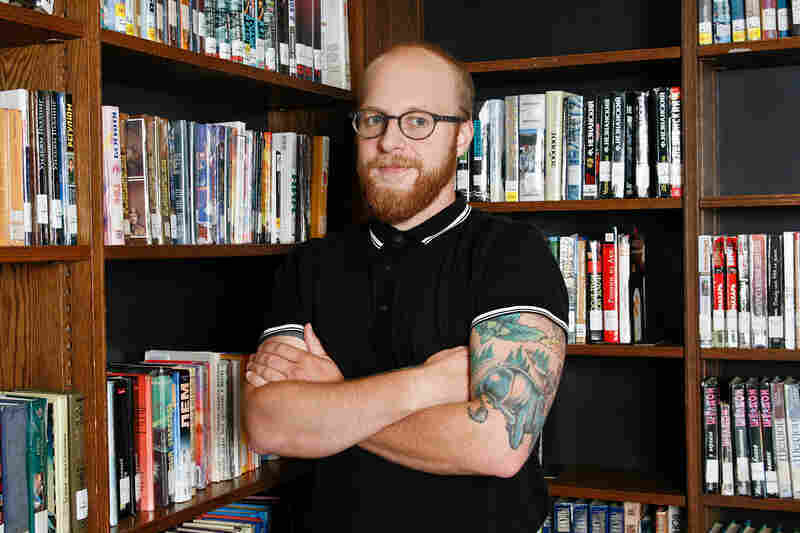 ... And if this calendar breaks a few stereotypes or sparks some conversations about libraries in the process, then we've done our job." We've got a slideshow of the Rhode Islanders — 10 women and 2 men. 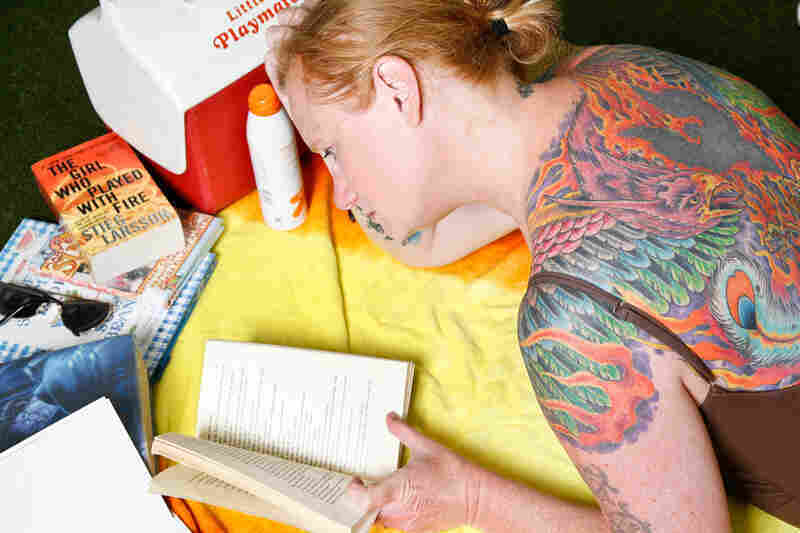 For even more, check out this 2012 post from Mental Floss: "11 Amazing Librarian Tattoos."